Are you having trouble reading piano sheet music or are you a beginner piano player looking to learn the notes? I have created this video tutorial to help you make sense of all the dots and lines on the paper. In the first part you will learn the names of the notes, how to locate them in the staff and how to connect them with the right keys of the piano. To help you memorize the notes and keys, you will learn two tunes that will make learning to read notes easy and fun. Along the way you will also learn a few beautiful chords as well as take your first steps towards improvizing over a chord progression! 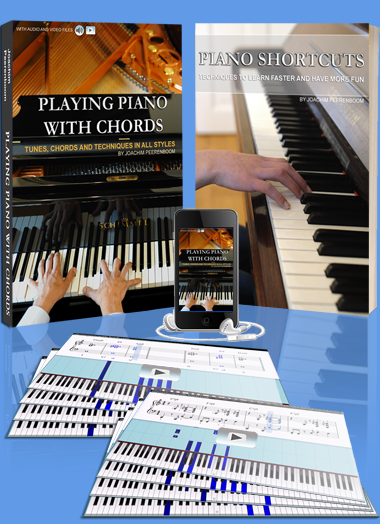 To get the sheet music for the video, just head over to https://www.playingpianowithchords.com/sheet-music-download/ and get your download link!